Solar rooftop connections: Why are city homes lagging? 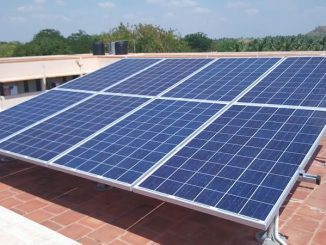 A recent study conducted in Bengaluru, Chandigarh, Chennai, Jaipur and Nagpur reveals various challenges that the residential rooftop solar sector is facing in India, posing a risk to its target of achieving 175 GW of renewable energy capacity by 2022. Some key findings here. New-age therapists in the city, have you met one? Did you know that observing fish movement for ten minutes could bring down your blood pressure? Or that any mild pain or discomfort in the body can actually be cured by looking into the eyes of your canine friend? 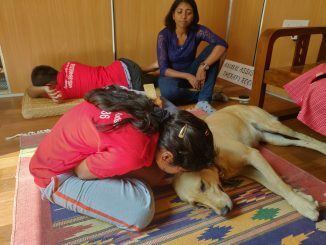 Awareness is growing across cities as more and more people are recognising the potential of AAT or animal assisted therapy. 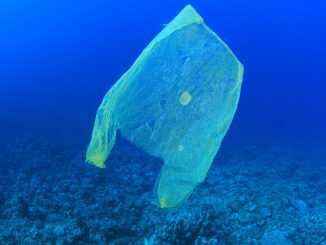 Beat plastic: Yes, but how? Despite rules and bans in place, attempts to beat plastic use and pollution in our cities have been hardly effective. Experts weigh in on what could be done to change that. 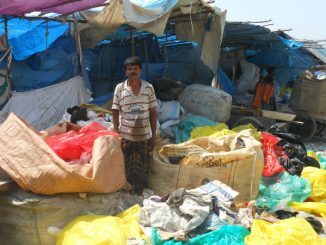 Where does the plastic waste in Indian cities go? A reality check on the plastic waste management practices of major Indian cities shows that there has been limited success of anti-plastic policies, even as the country gears up to host World Environment Day 2018, with the theme “Beat Plastic Pollution”.